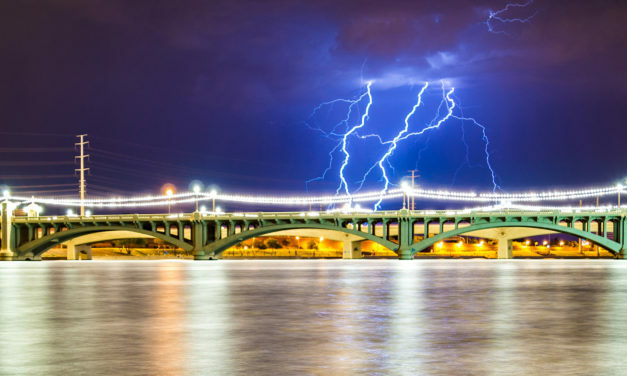 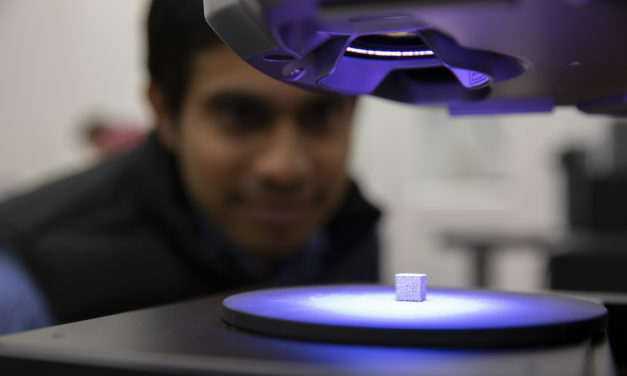 ASU engineering researchers will pursue advances in additive manufacturing post-processing techniques with a $1 million award from America Makes. 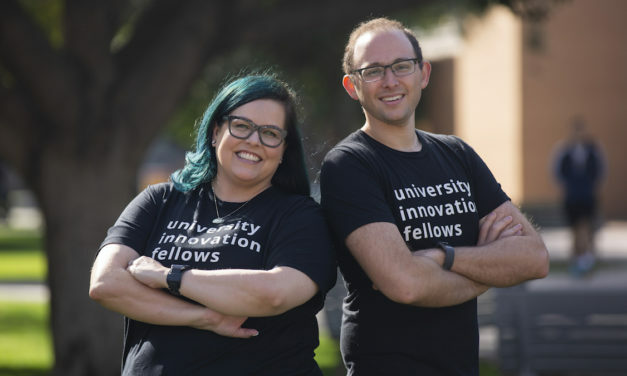 ASU’s newest University Innovation Fellows are ready to help other students take steps to becoming entrepreneurs and innovators. 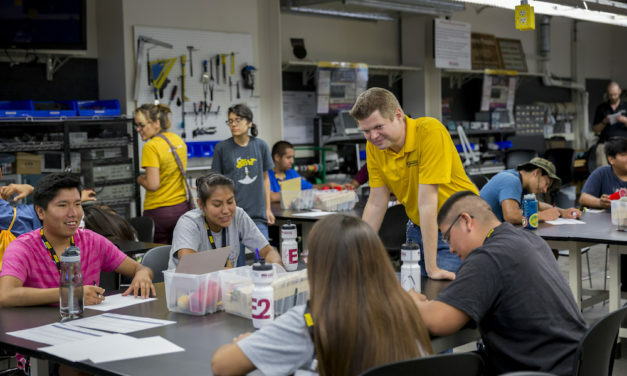 Support from the National Science Foundation is helping Shawn Jordan to craft engineering curriculum for young Navajo Nation students that reflects their communities’ social and cultural values. 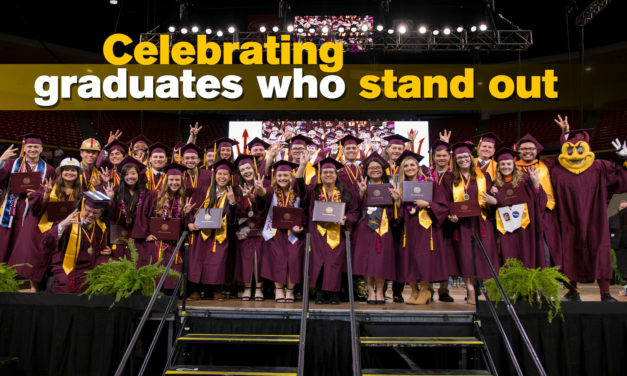 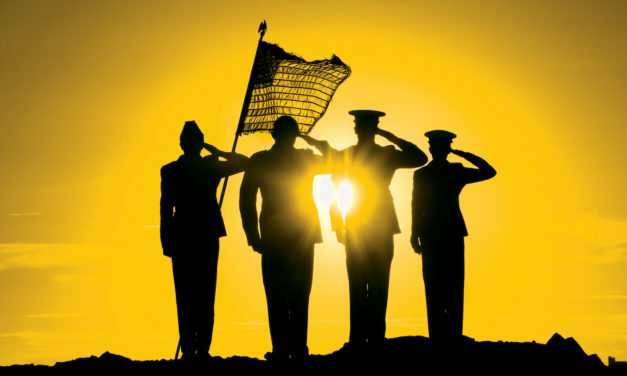 At ASU, the Pat Tillman Veterans Center helps veterans, active duty military members, spouses and their dependents prepare for academic success. 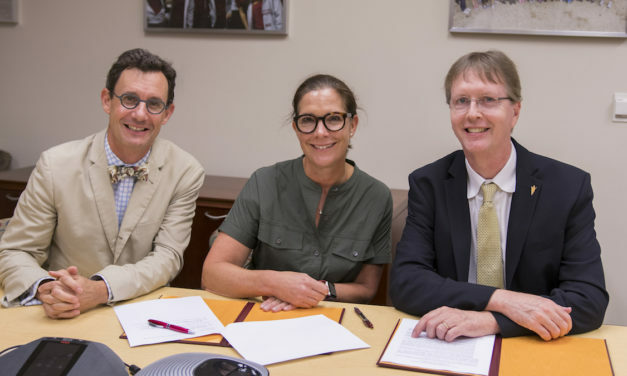 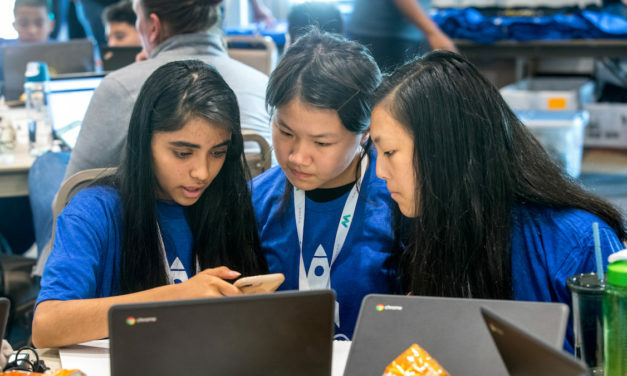 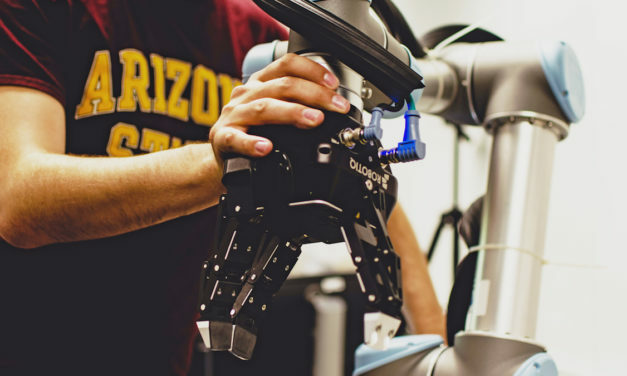 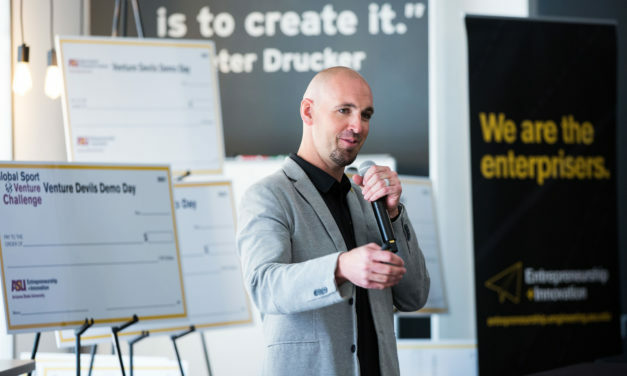 Arizona State University and Amazon will enable student-led startups to enhance their products with voice through the Alexa Innovation Fellowship. 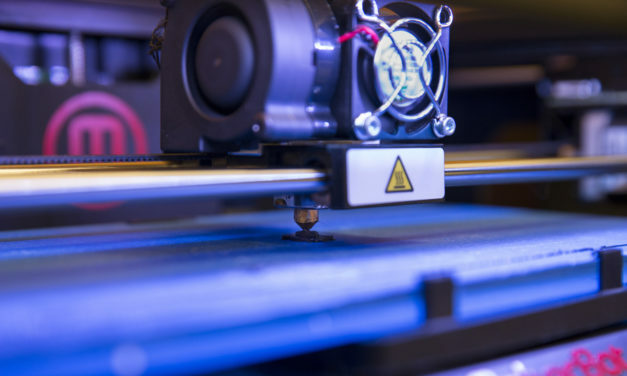 NASA awarded a local business-ASU partnership a $127,000 Small Business Technology Transfer Phase I Grant to develop biomimicry in 3D-printing.